Start-ups and small firms that occupy the competitive hospitality industry will realise that keeping customers happy is essential. With Smarty CRM you can overhaul the way you manage these relationships, from the first point of contact to the marketing messages you craft to win repeat business. Total adherence to GDPR guidelines so that customer data is handled securely and transparently. Intricate control of the sales pipeline to help you increase the speed of conversions and leverage insightful analytics to improve performance in the future. 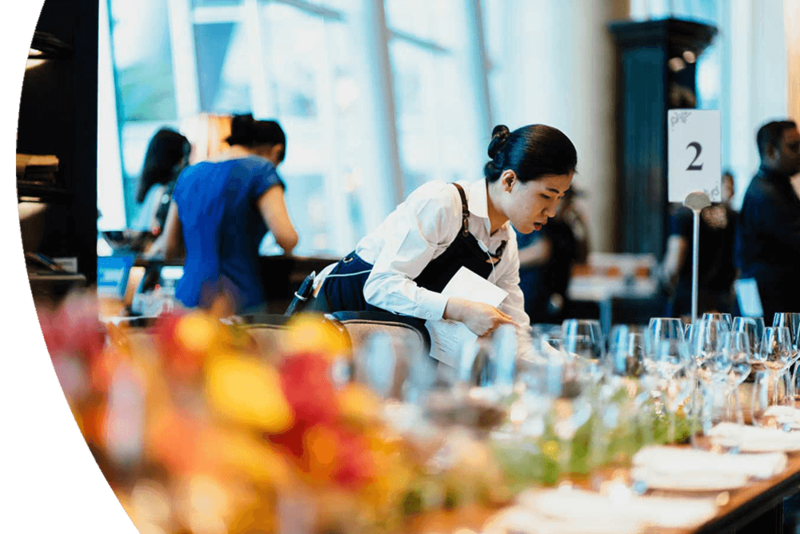 Comprehensive integration for email, phone, accounting software and other key platforms to provide an all-encompassing, intuitive approach to managing your hospitality business. What do I get with Smarty CRM? 2015-2019 Smarty software LTD. All rights reserved.